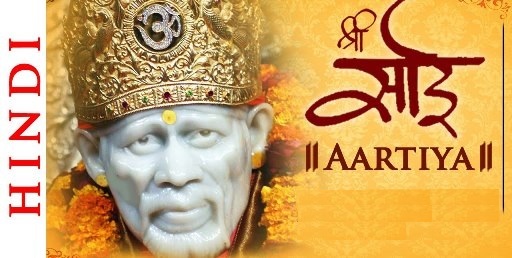 Sai Baba of Shirdi was an Indian religious teacher, whom he also called his devotee saint, Fakir, and Satguru. Both his Hindu and Muslim devotees worshiped him, and even after his death, people of both Hindu and Muslim communities worshiped him. Sai Baba has no prestige in any one society. They had dedicated themselves to a true Sadhguru, people considered them to be the incarnation of God.